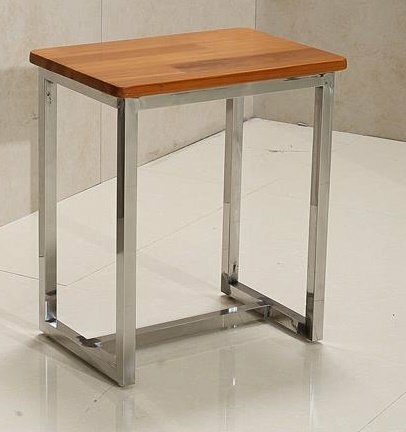 Elegant in both its simplicity and its design. 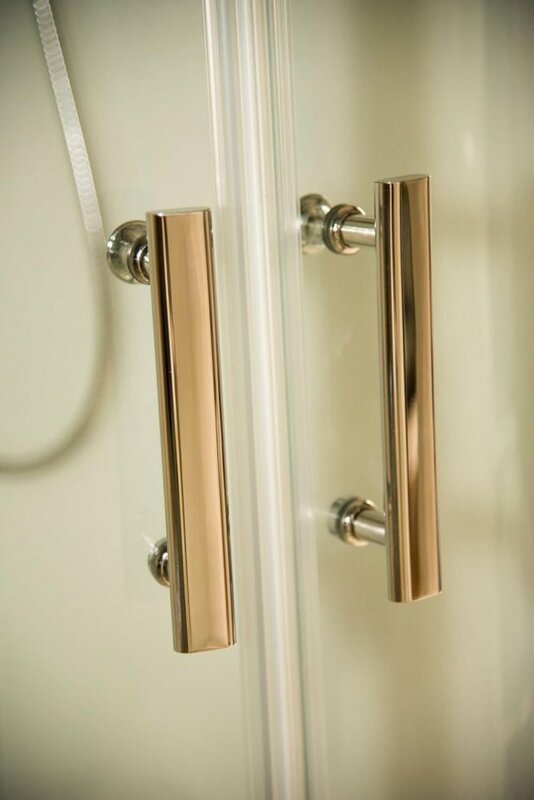 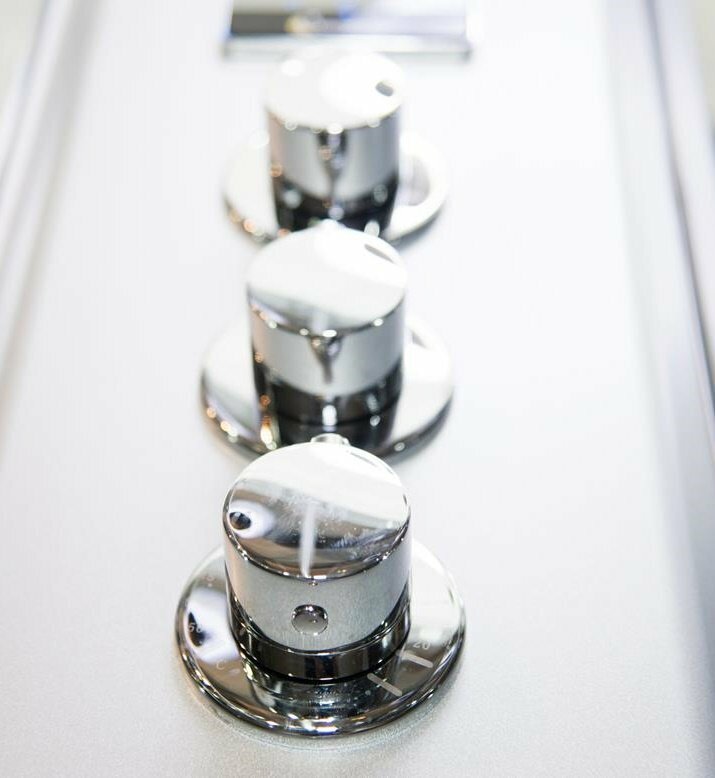 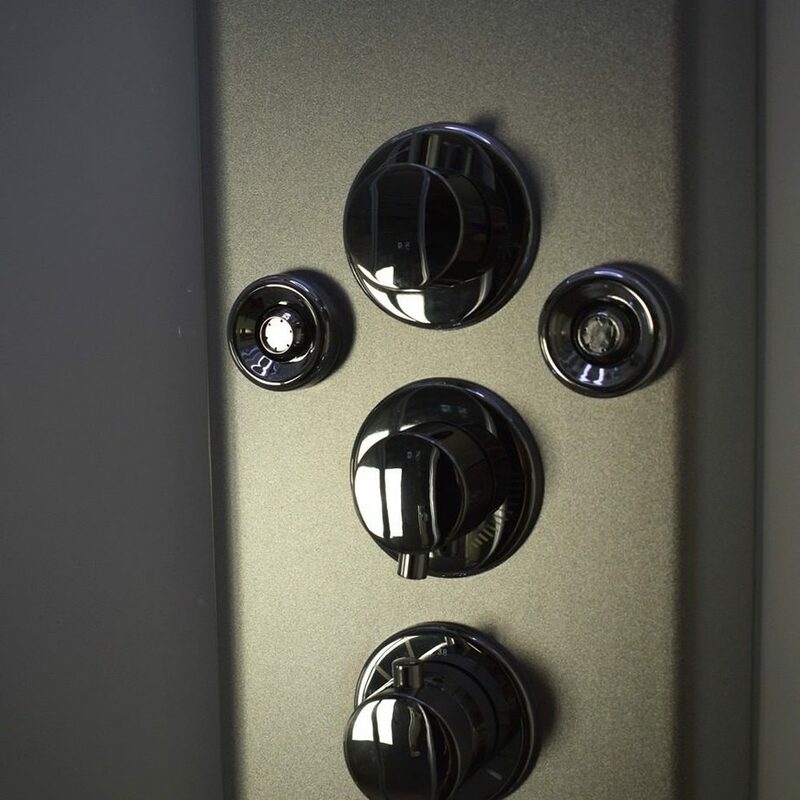 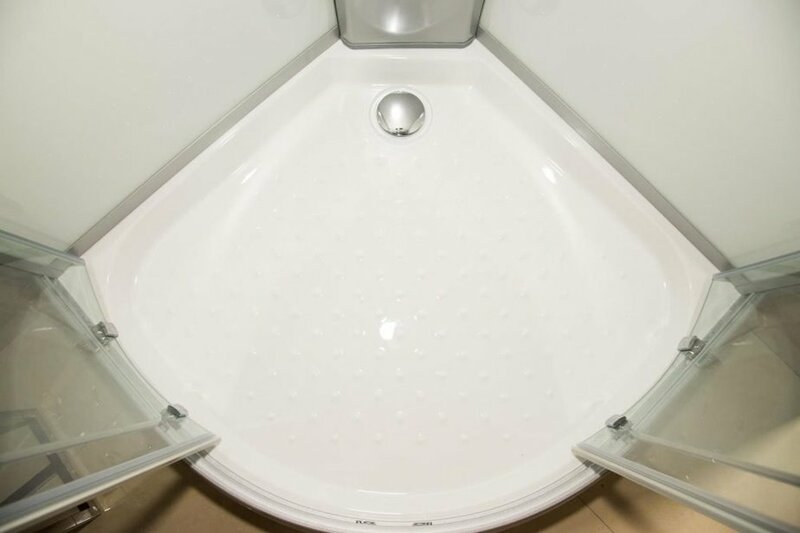 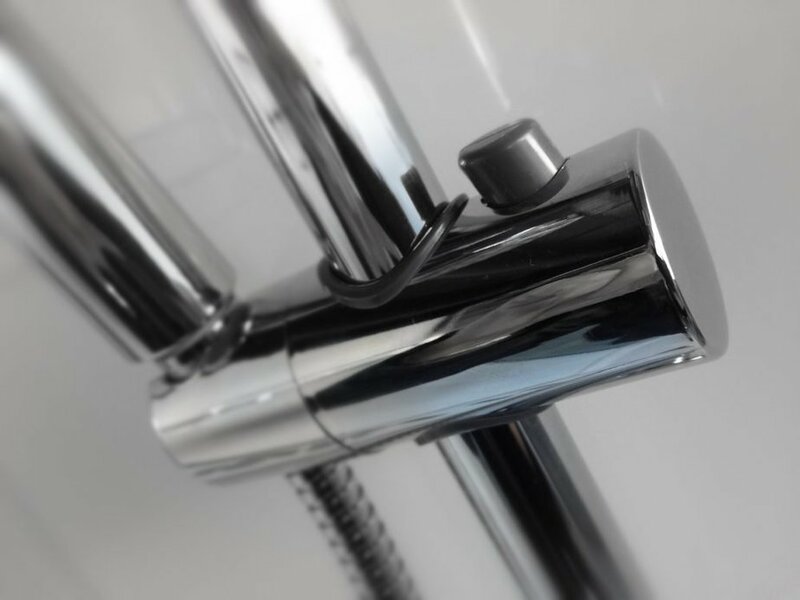 The Pure range is designed to offer an easy solution to anyone replacing an old shower. 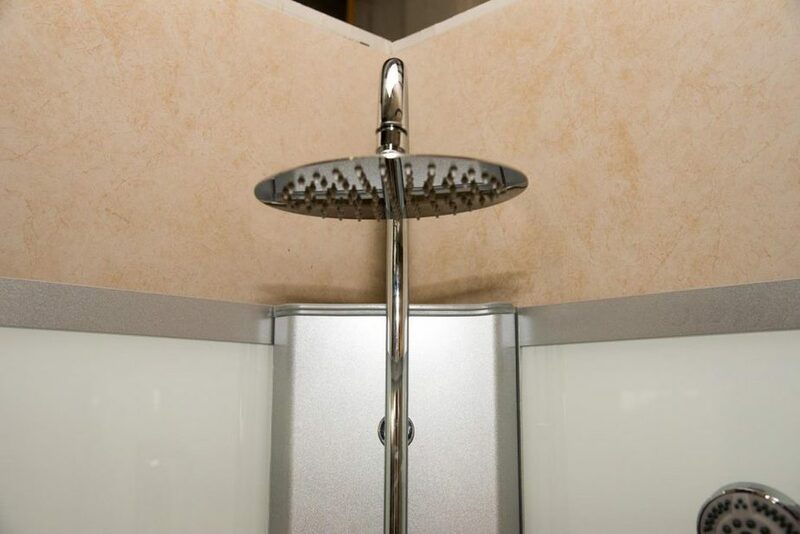 Easy to install, this free-standing, self-contained unit sits against the wall allowing for the solid back panels to completely cover up any unsightly mess left behind from the previous shower saving hundreds on tiling, decorating and installation and tradesman costs. 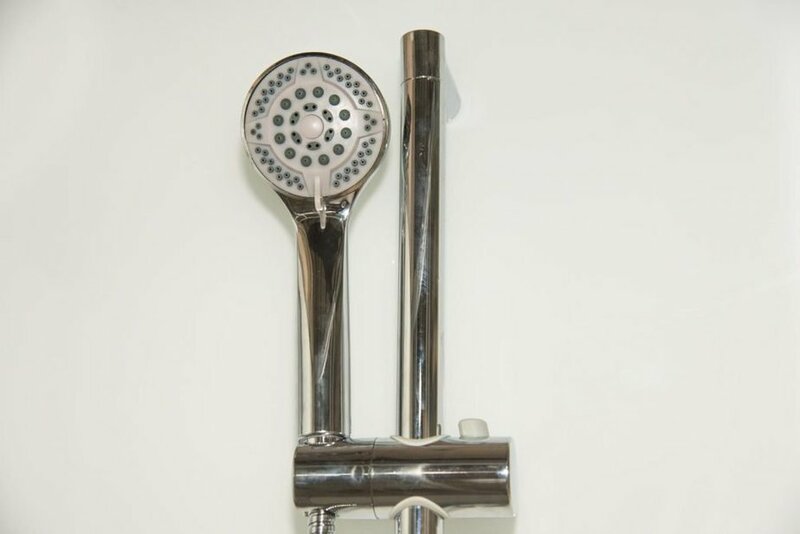 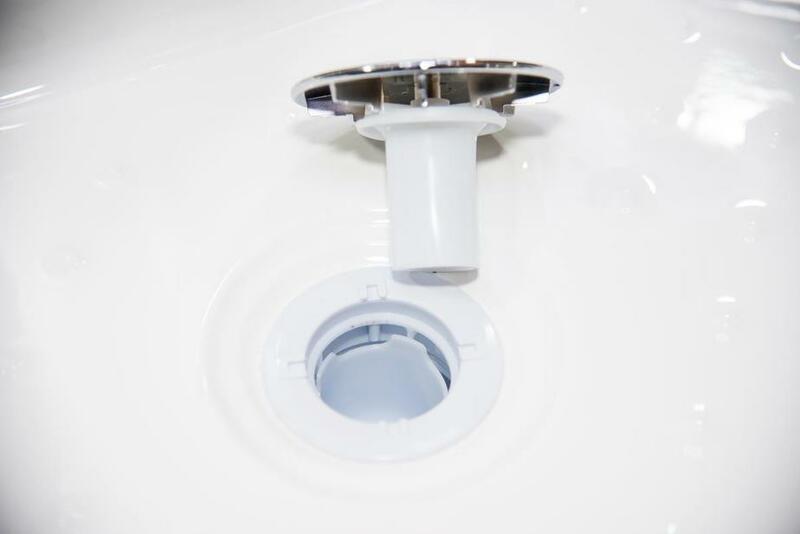 Designed to be a leak free and solid unit, no longer is there a need to risk leaking showers and shower valves installed inside the wall without any inclination as to if the valve is leaking or if in 5 years time you’ll need to rip out the tiles to tend to a minor leak.